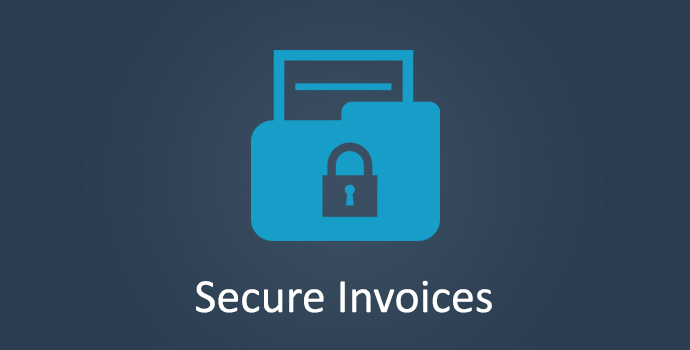 Secure your invoices and quotes, allowing access only to people who have been sent a secure link. When you send an email to the client, all links to the invoice or quote will be sent through this extension and a highly secure, encrypted hash will be added to the end of the link. If a user tries to view an invoice or quote online and does not have this link, access will be denied. Only the person who has been sent this secure link will have access.